You haven’t seen much from me in the way of blog posts recently because I’ve been obsessing over the next book. Now it’s near enough to done that I can come up for air and say something about it. Distressing Near-Death Experiences in Perspective. This book is less about specific research data and more about interpretation of NDEs, especially where questions of hell are concerned. 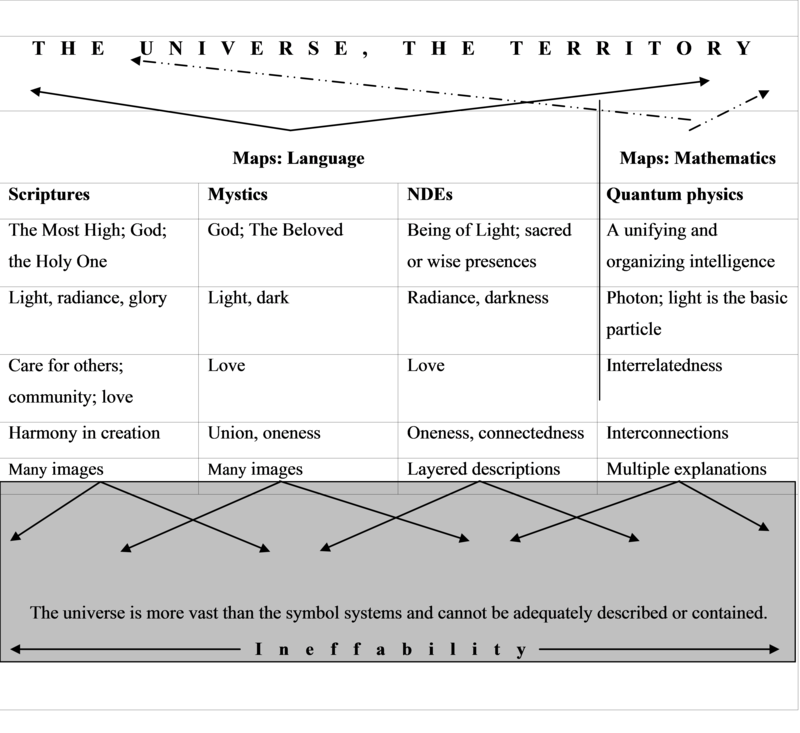 I’ve pulled together everything I’ve ever written which circles around the question, “How can we understand these things?”–blog posts, conference presentations, other articles, and drafts, all now greatly expanded to be workable as a book. The result is more conversational than Dancing Past the Dark, as much of it was written in response to questions or comments on the blog. For richness, you will find the amazing essay by Sheila Joshi and Barbara Croner, “The Descent Experience,” which you may remember from a couple of years ago. Look for the ebook to be available before June. There will be a paperback also; stay tuned for more information. 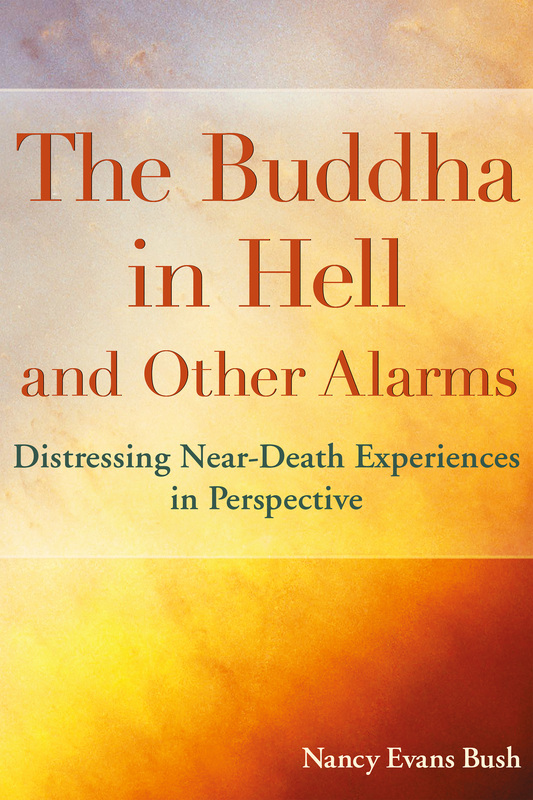 I will very shortly be posting part of the opening chapter “The Buddha in Hell Redux,” which has been substantially rewritten since it appeared on the blog back in 2012. It’s a taster!